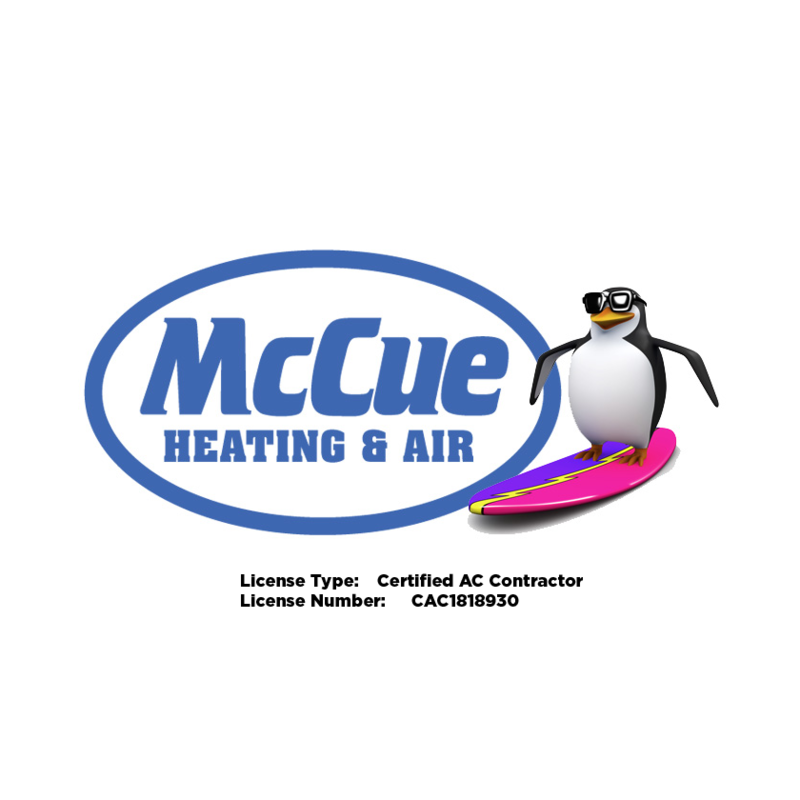 If you live around the Jacksonville Beach area you’ve probably passed by a Home Services by McCue work van. “We see your vans everywhere”, is a common comment made by the local beach residents. 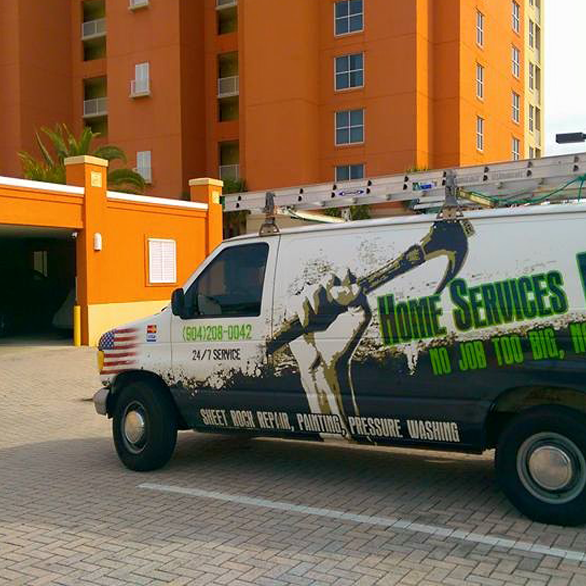 Well, the reason you may see our vans so often is because we have the best painters in Jacksonville on our team and they are always on the go. 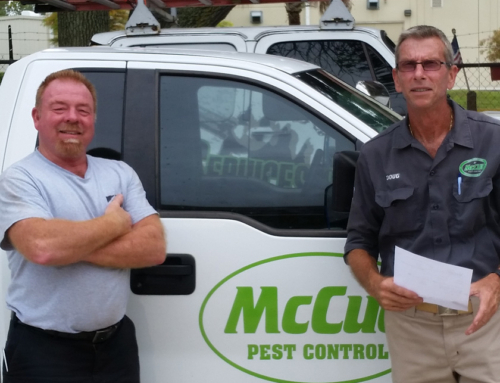 Home Services by McCue has developed a solid network of satisfied customers thanks to the Paint Division leader, Gary Lefebvre . Gary has been painting around the beaches for over 15 years and his meticulous attention to quality and craftsmanship has earned him a prestigious reputation among the community. Gary has a passion for painting homes and he takes each job personally as if he was painting his own home. “It’s just something I do.” says Gary. It’s what we do as team that what really matters. 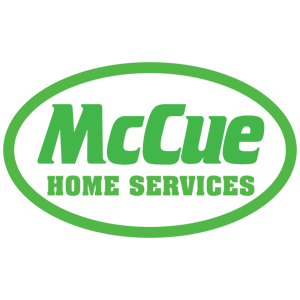 The truth in the pudding is with the finished product and we like to succeed our customer’s expectations. Don’t take our word for it, just take a look at our Google reviews and you can see for yourself. 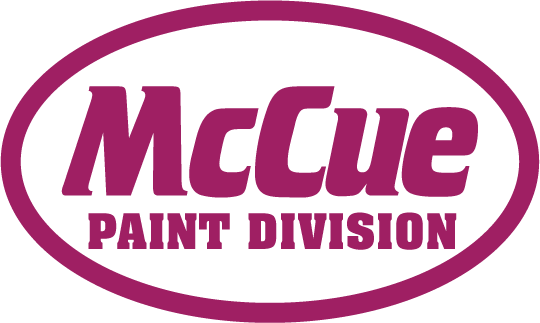 When it comes to having your home painted to perfection in Jacksonville, call McCue. 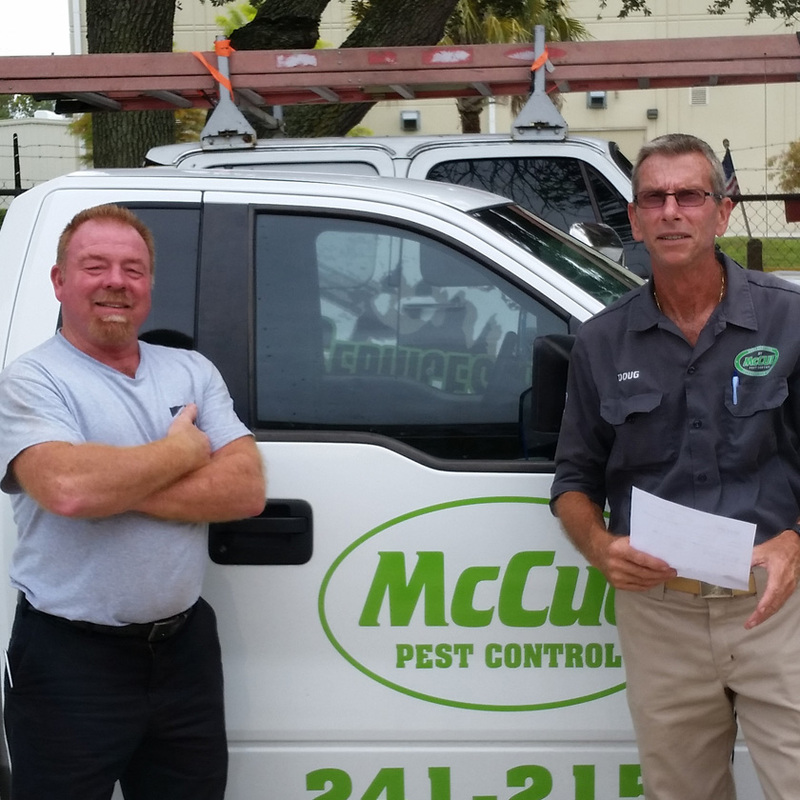 Our painting division takes pride in exceeding customer expectations. 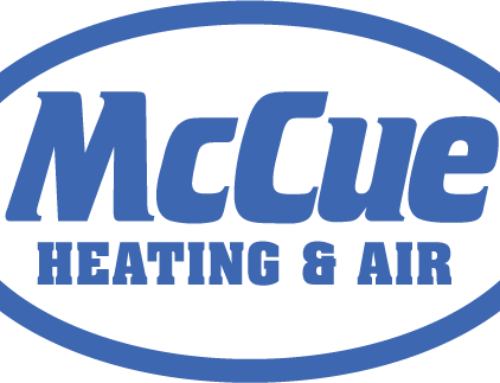 Discover why Home Services by McCue is the first choice the local residents call when they need a painting job done right. 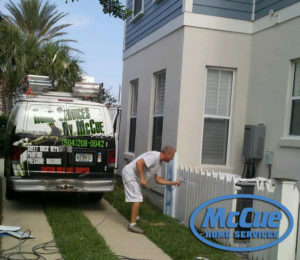 Home Services by McCue, we paint too! 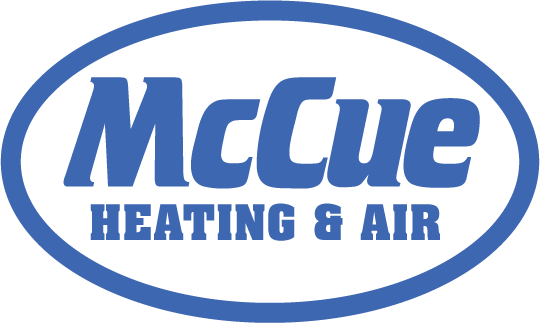 Call our office today to schedule a FREE home painting evaluation. 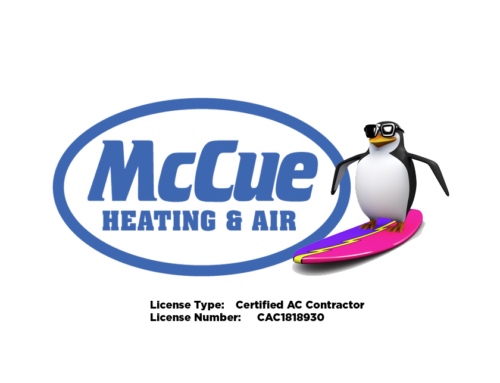 (904) 241-2151. 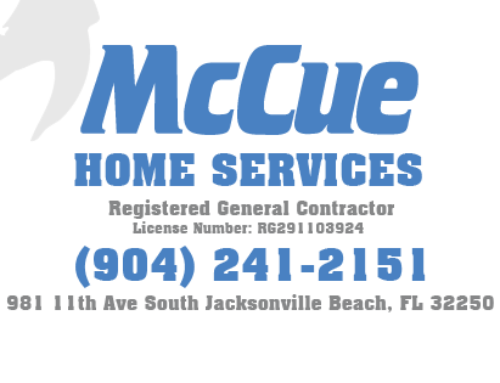 We’re the Family of Home Services in Jacksonville.